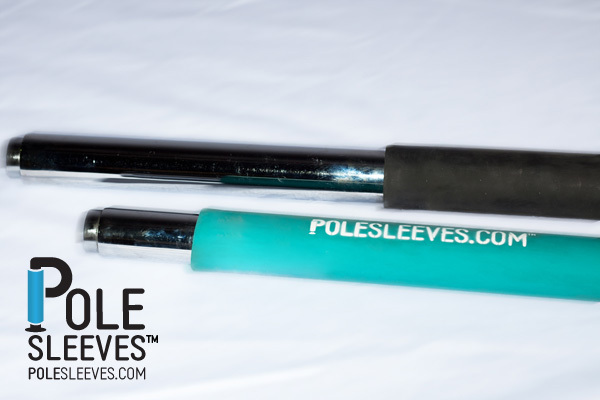 We are very excited to announce that POLE SLEEVES™ will be a Gold Sponsor at the Australian-Pole Fitness-Championships – APFC 2013! In addition, POLE SLEEVE™ creator Victor Flores will give an exhibition performance using POLE SLEEVES™ and will be offering clinics and workshops while he is in Australia. Good luck to all the competitors, see you all there!